Hello! I’m Carolyn. I’m a huge nerd and quilter, and am working on combining the two. 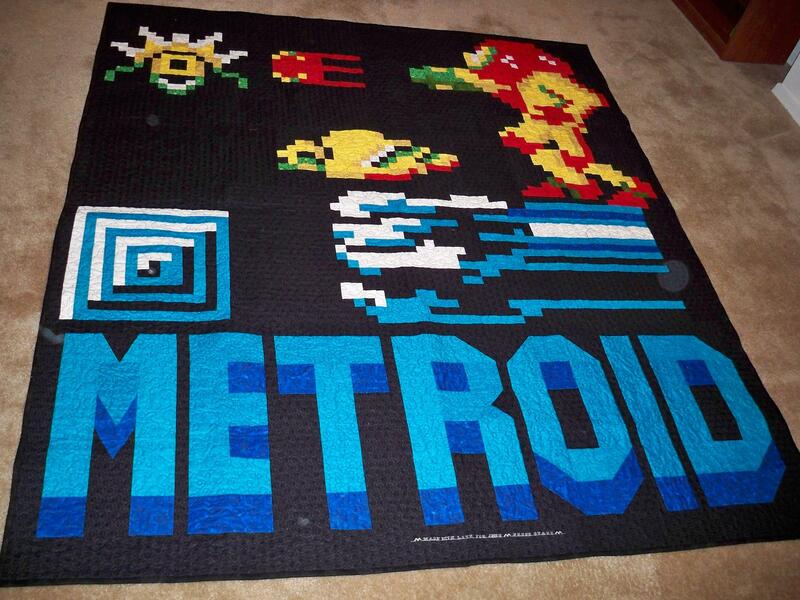 For Christmas 2009, I designed and made a Metroid quilt for my friend. I posted the quilt on SpriteStitch.com and it spread around the internet nerd crafting community. I’ve even shown up on a few Top Geek quilt lists – pretty cool! I’ve also made Tetris, Superman, and 2 Batman quilts. In general, I make a lot of geometric quilts. I design most of what I make, since designing and the math is part of the fun for me. 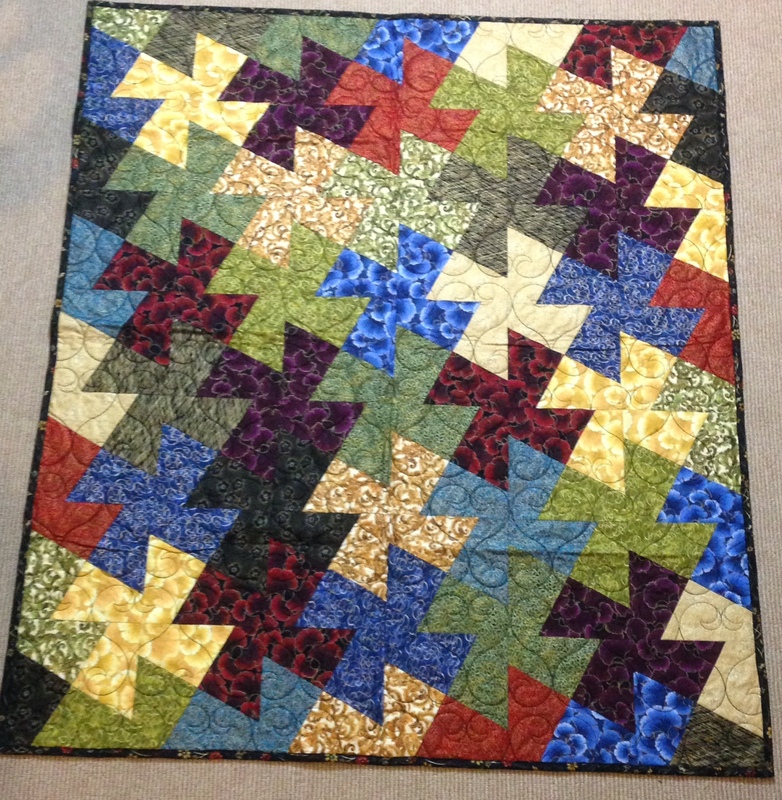 My goal with this blog is to have a dedicated space for my quilts and works in progress. I’m starting to sell quilts on Etsy. A few of my patterns have been made commercially available and I’d like to do that with more. I also have plans to put a book of patterns together. 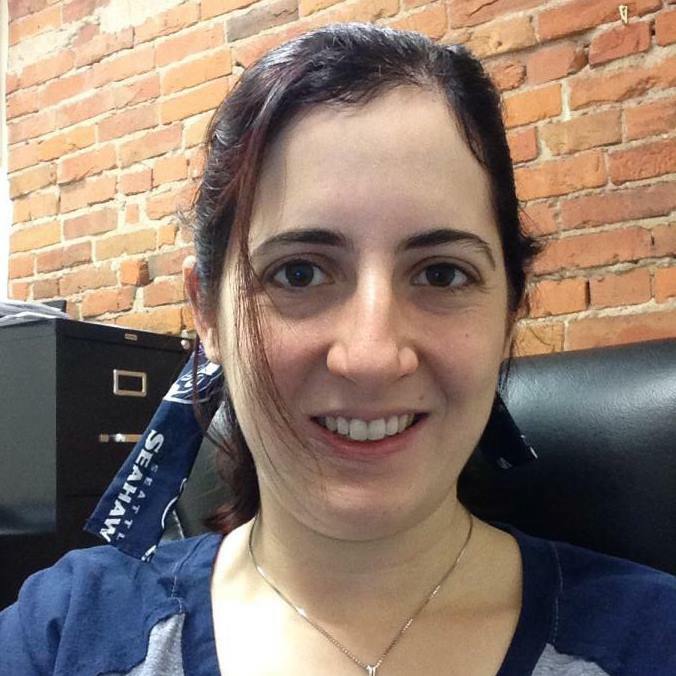 If you have any questions, feel free to contact me at gorramquilts [at] gmail [dot] com. Oh, and if you don’t know what Gorram means, do yourself a favor and watch Firefly and Serenity. Great show and movie!